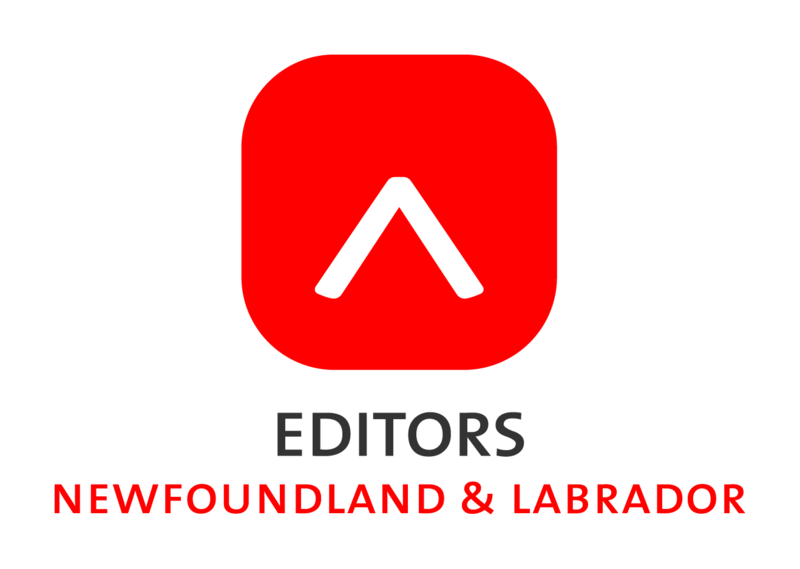 Editors NL, part of Editors Canada, organizes professional development and networking sessions in St. John’s for people interested in editing and related pursuits. No membership is required to take part in our events. Want to discover what editing will do for you? See HIRE AN NL EDITOR. ABOUT EDITORS NL: Editors NL is just a small branch now—officially, we’re known as a “twig”—but we dream of becoming a sturdy branch, the kind you can tie your swing to and launch into exciting new editing endeavours! The more active members we have, the sturdier we grow. We hold EVENTS almost every month. Some feature speakers; some offer less formal Editors Talk Shop topics where we share experience and get excited about ideas. No registration is necessary unless specified—just come out and join in! Editors Canada has posted a slate of 20 different sessions of upcoming online webinars, open to members and non-members of the organization. For details and to register, see: www.editors.ca/webinars.